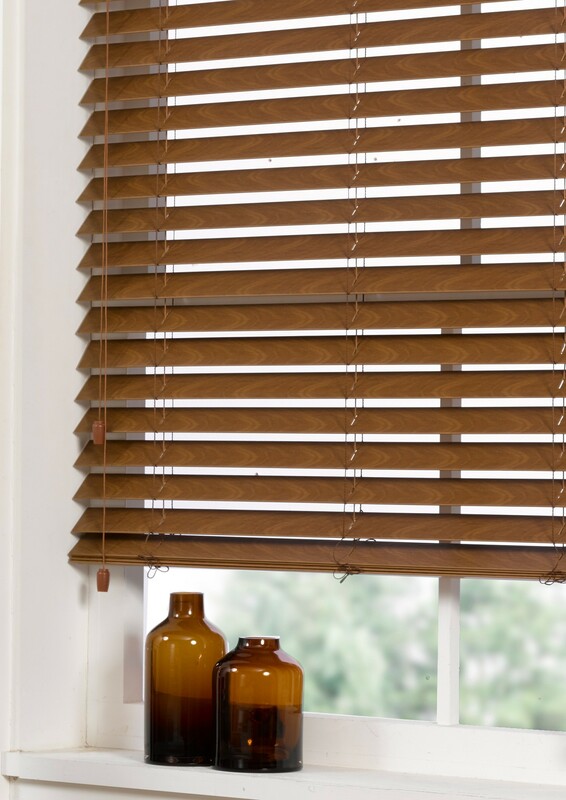 Wood Venetian Blinds are blinds made of horizontal slats of wood. 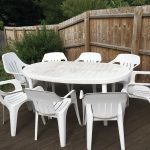 Sometimes they are also made of aluminium and PVC. 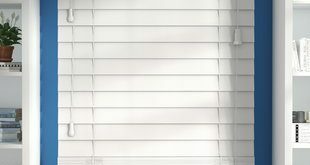 The main purpose of using blinds is to cover the windows and offer privacy. 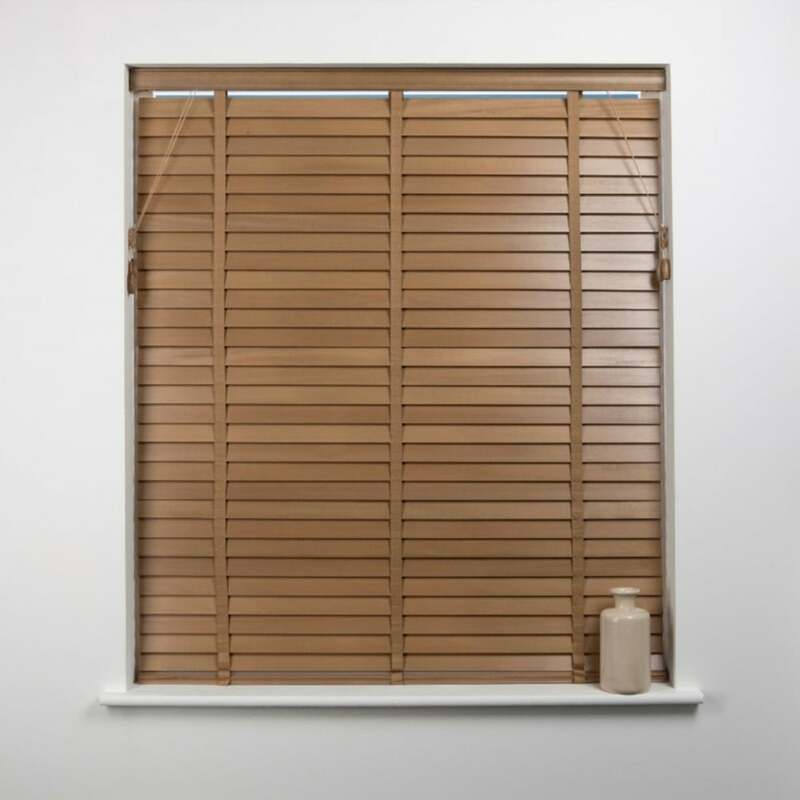 The slats can be moved in different positions to allow the right amount of sunlight to enter the room. 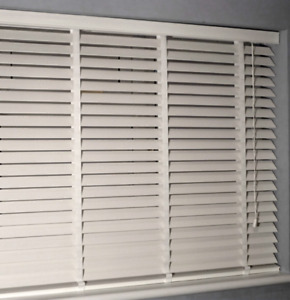 There is a lift cord that helps to open the slats to different positions. 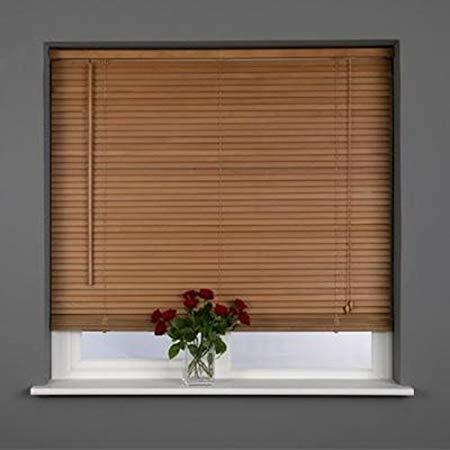 Benefits of Venetian Blinds: There are many advantages to venetian blinds. 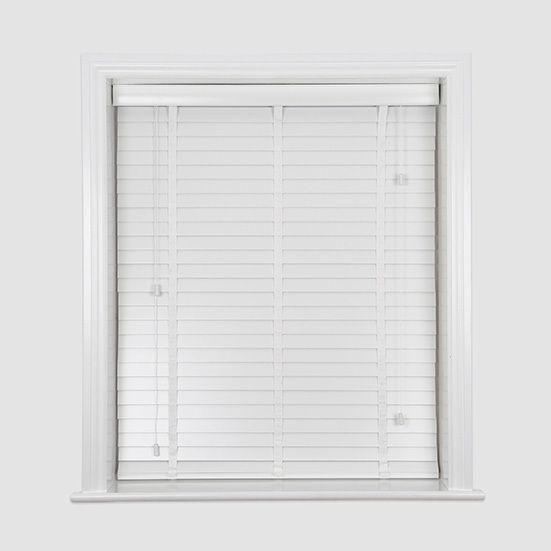 They are made to order and can be easily fitted and opened to many positions depending on the sun that is entering the room. 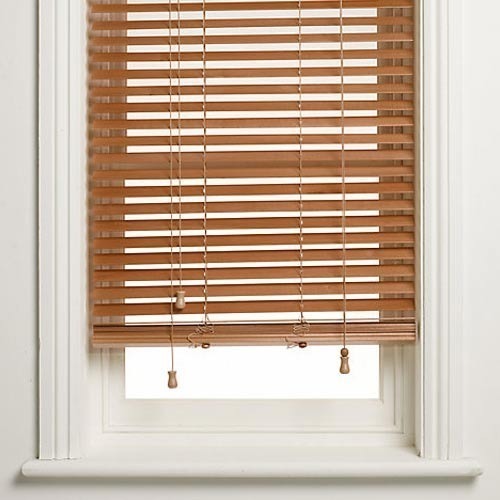 Venetian Blinds are easily available and very cheap on maintenance. 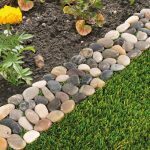 They are durable and good to look at. 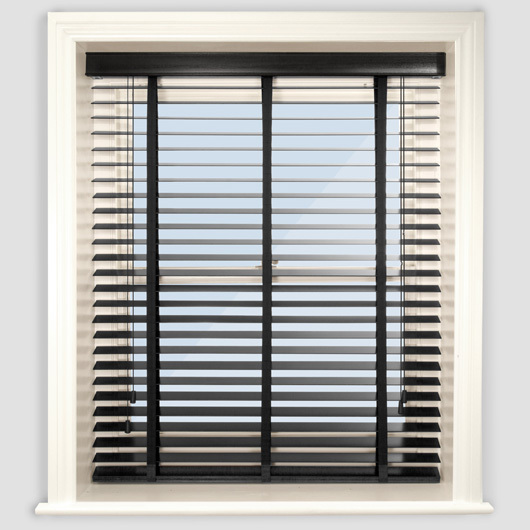 Venetian blinds come with a wide range of finishes and you can choose any of the styles. 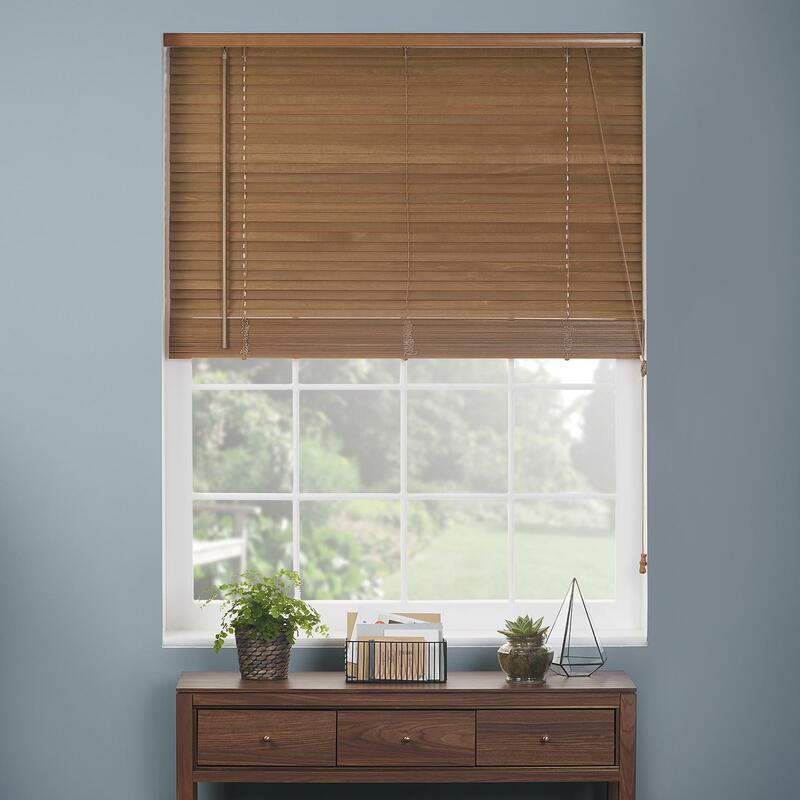 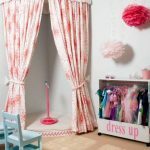 The versatility of these blinds helps to install them in most rooms. 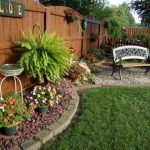 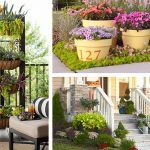 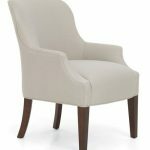 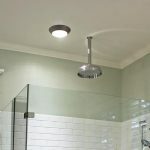 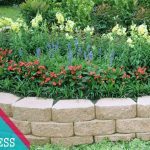 They can be turned or dropped to provide the privacy that you want in a room. 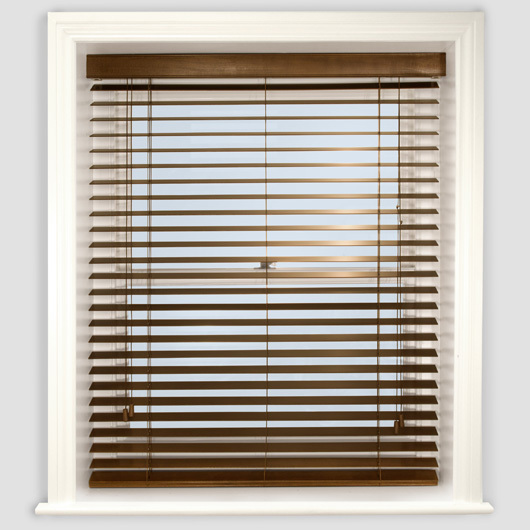 Wood Venetian Blinds for a Classic Look: Venetian blinds can be easily fitted to different rooms. 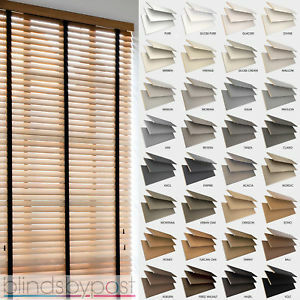 You can fit wood venetian blinds with bright colours for a modern classic look. 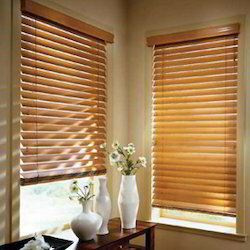 The thin slats of venetian blinds can be lowered, tilted or raised using the cord. 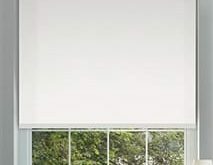 During the day you can raise them as much as you want to let light enter into the room and at night you can lower them completely. 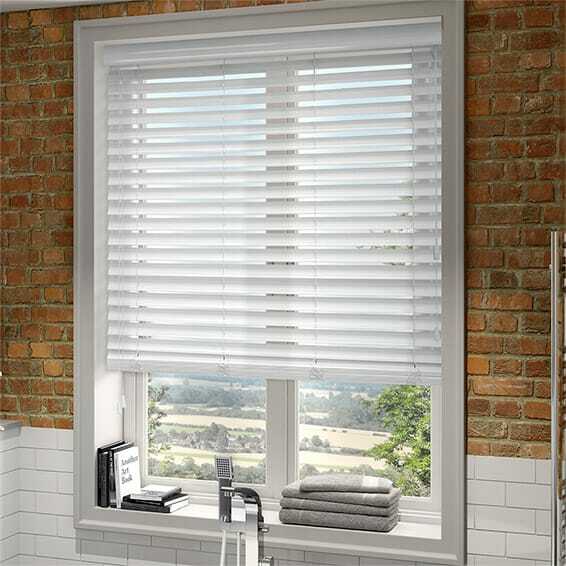 Unlike other blinds these are affordable and can be fitted with mechanized operation. 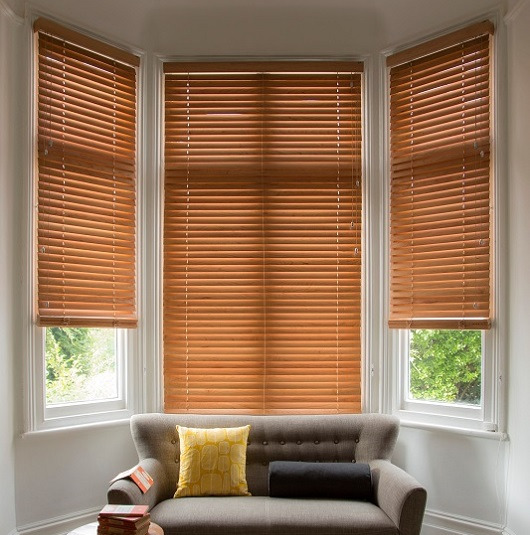 Venetian Blinds for Visual effects: Wood venetian blinds can improve the look of a room with the bright modern colours in which they are available. 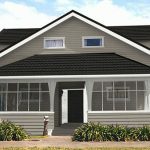 Sometimes the top portion can be closed while the lower portion can be kept open. 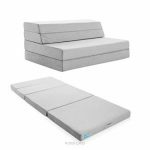 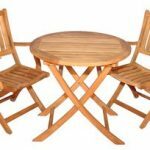 The design is adaptable in any setting, for a living room, bedroom or a kitchen. 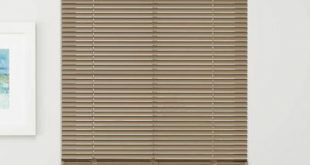 The maintenance of these blinds is low. 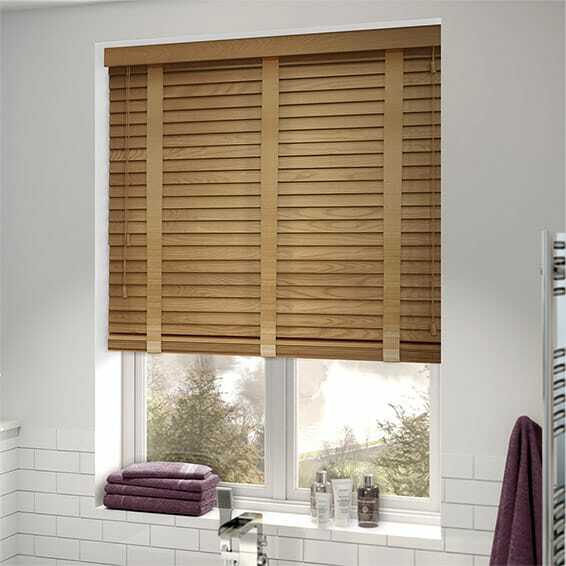 You can just wipe them with a damp cloth and they will look as good as new. 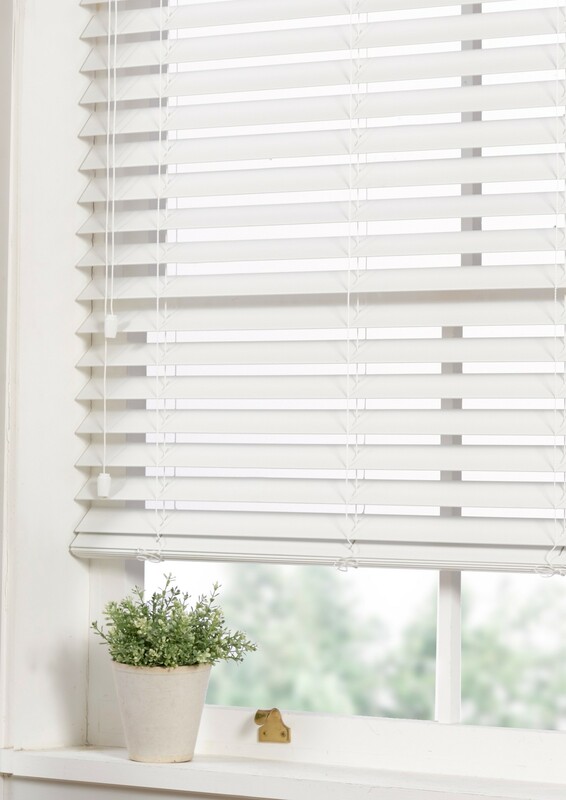 Whenever you desire you can pull the cord of the blinds to maintain your privacy. 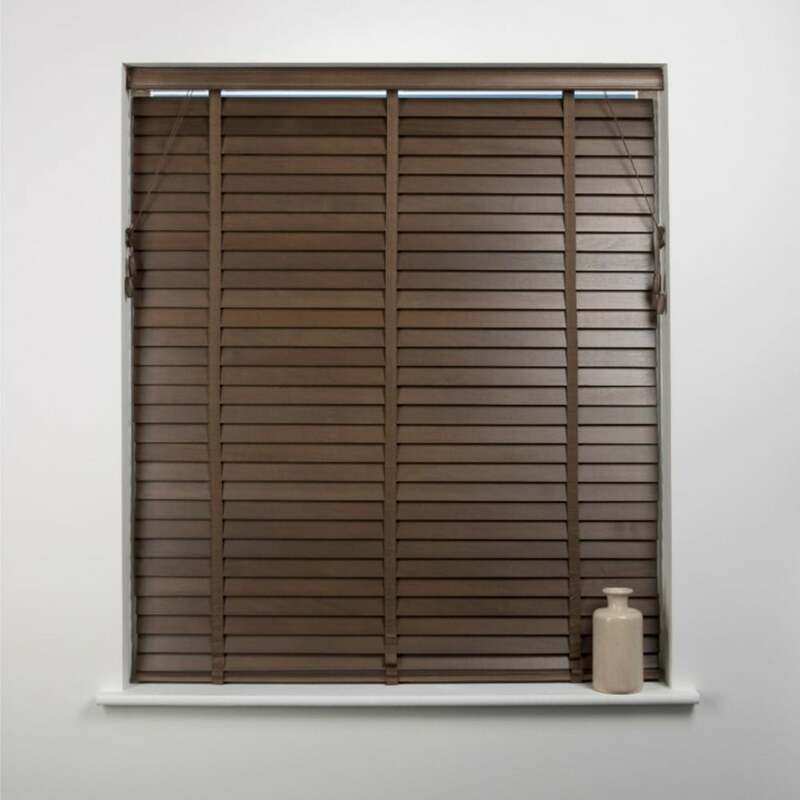 You can beautify your bedroom with wood venetian blinds that match the décor of your bedroom.